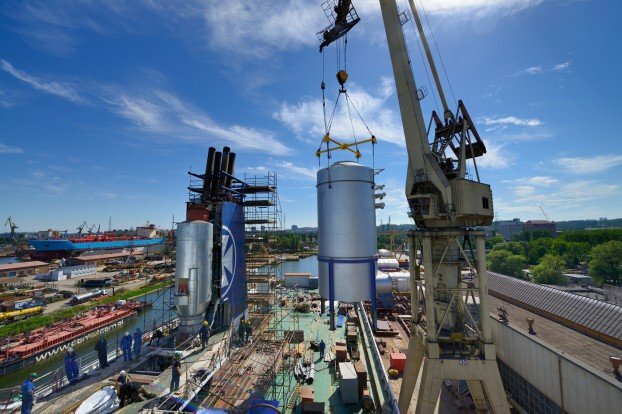 Owners have now left it too late to get scrubbers installed in time for the start of the global sulphur cap, a survey carried on this site overwhelmingly shows. With three weeks to go until our latest quarterly survey, MarPoll, closes we have had more than 250 votes on a variety of topical issues. 72% of readers believe that there is now not enough time to order and get scrubbers installed in time for the impending global sulphur cap, which starts in 15 months’ time on January 1, 2020. On a related important question, readers are divided. Asked what they think will be the price differential between the fuels MGO and HFO come the end of 2020 there is no great lead prediction among readers with a slim majority suggesting the differential will be somewhere between $201 to $300. Other issues tackled in this final survey for 2018 look at which sector will perform best next year, how the IMO is tackling tech change and how class is faring. To vote takes just two minutes and there is no registration. To vote, click here.